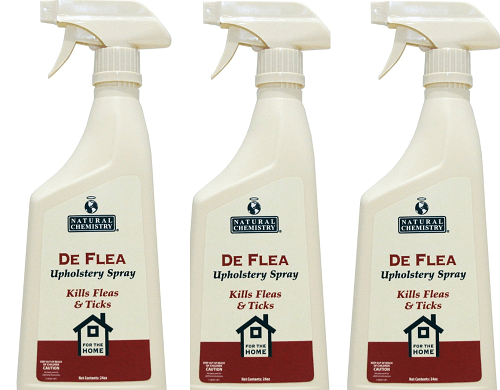 Dealing with fleas and ticks can feel like an endless battle, sometimes. When you think you’ve finally gotten ahead of them, the next batch of eggs hatches, and your dogs go right back to itching non-stop again. There is a ton of different strategies you can use to help contain the infestation. One of the best ways to begin your full frontal attack is by hitting the fleas where the eat, and survive. We’re talking about using a high quality flea shampoo to get into your dog’s coat, and let the fleas know that their time left on this planet is coming to an end. A high quality oatmeal shampoo will help kill the fleas that are feeding on your pet, and is your first line of defense in beating the infestation in your home. 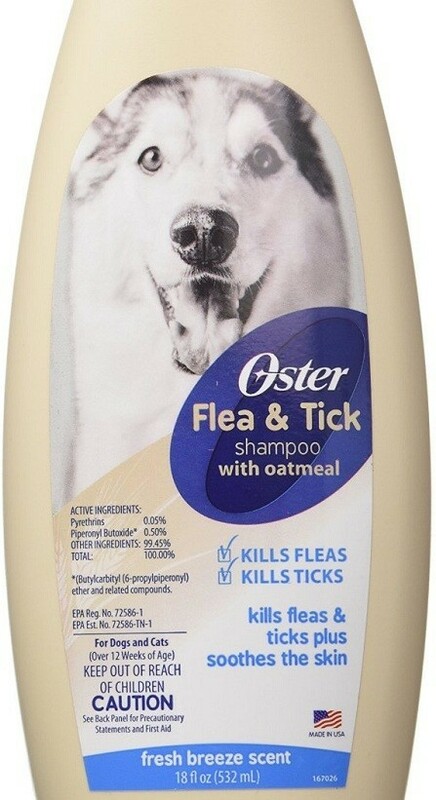 Oster Oatmeal Naturals Flea And Tick Shampoo is great at fighting off the fleas, and has been used successfully by groomers for a long time. Made Using a 100% Natural Oatmeal Formula: A lot of flea shampoos are manufactured with quite a formulas that were created inside of a lab. Oster’s Oatmeal Shampoo is made using all natural ingredients, and is safe for all pets. Dye, Paraben, Alcohol, Phosphate, and Phthalate Free: When companies manufacture their shampoos in a lab, a ton of chemicals tend to get tossed in, creating a toxic concoction if they’re overused. An all natural formula means you can bathe your pets as often as you need to. 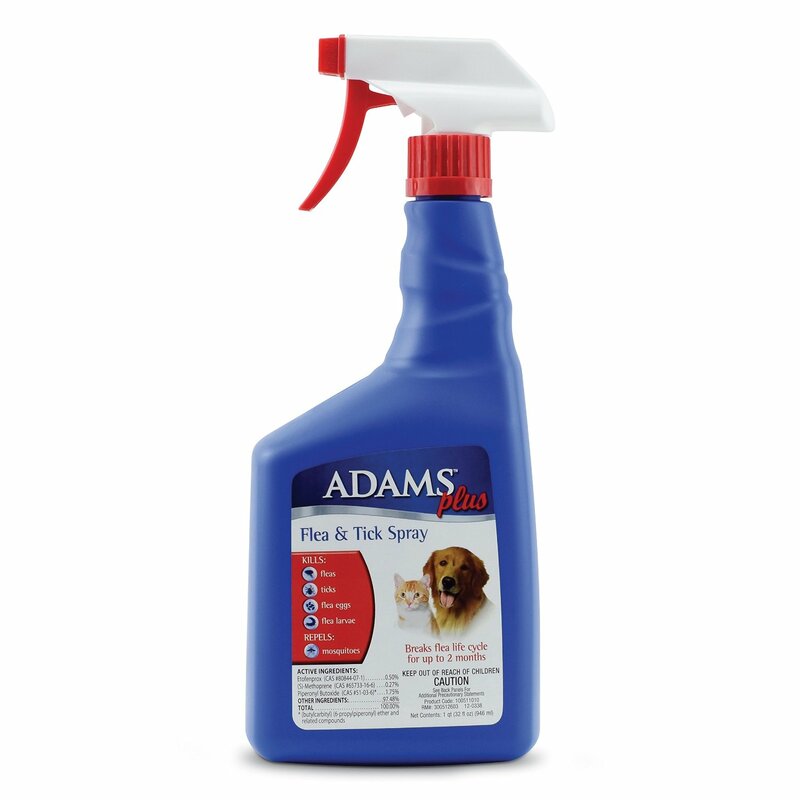 pH Balanced Formula: Getting your pet to quit itching after you’ve gotten rid of the fleas requires a balanced formula that won’t cause excessive irritation. Does Not Interfere with Topical Flea Applications: When you’re using other applications, such as Frontline, and you apply them to your pet’s neck or lower back, Oster’s Oatmeal Shampoo will not wash them away. 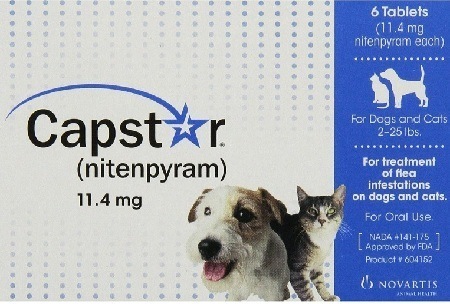 Surfactants to Kill Fleas at Every Life Stage: Oster’s contains just the right amount of surfactants, or active ingredients, to take care of the fleas at every stage of life -- from egg, to adult. Reduces Scratching from Flea Bites: Oatmeal is a natural irritation reducer, and works to keep your pets from continually scratching after their bath. If you are dealing with a pet that seems irritated, and can’t help give them relief, try this oatmeal shampoo. Made in the USA: Oster’s doesn’t use outside sources to create their formula. Instead, all shampoos are created inside of the USA, with the greatest level of care spent on making sure your pets don’t get sick, or overwhelmed with chemicals. Must leave it on your pet for at least 5 minutes: If you’re guilty of giving your pets a quick wash-down when it’s bath time, you’re going to need to slow down. For the shampoo to work the best, you need to leave it on your pets for at least 5 minutes, if not slightly longer. 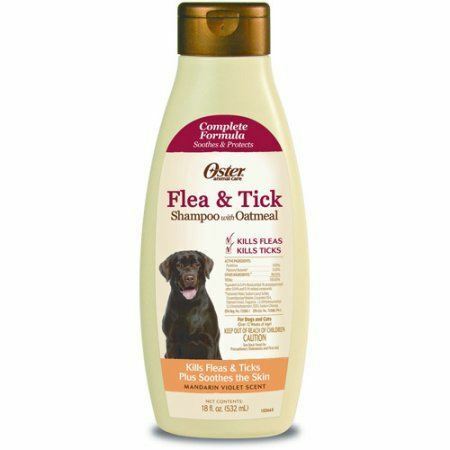 Requires additional methods for preventing fleas from coming back: Oster’s Oatmeal Shampoo is great for killing the fleas that are already on your dog, but it does not prevent the fleas from coming back. ster’s Natural Oatmeal Shampoo has been used by groomers for a long time, for good reasons. 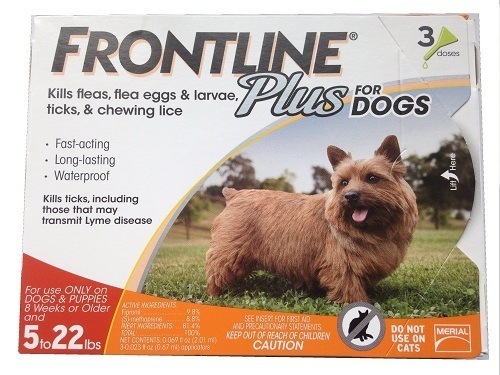 If you’re looking for an all natural formula that will kill the fleas and ticks on your dog, while also preventing any further irritation, and relieving their scratching, this is a great product for you. Just remember to leave it on long enough to get rid of the fleas, and apply another preventative measure once you’re finished. If you need to stop your pet’s itching, and take control over the fleas, click on the button below to order Oster’s Natural Oatmeal shampoo now.